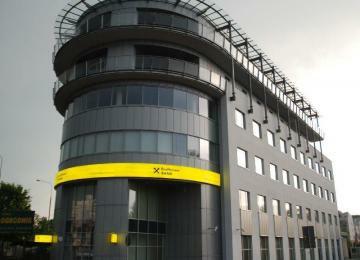 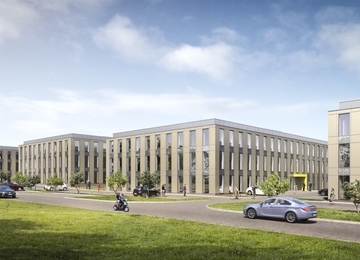 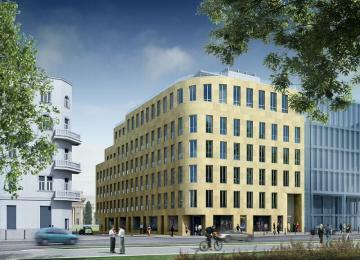 Gray Office D offers 8,000 m2 of office space on six floors and a total of 247 parking spaces for tenants. 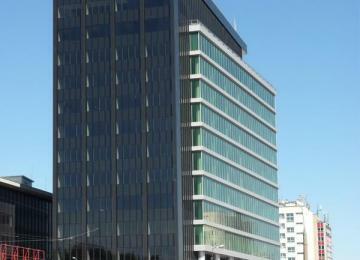 The standard offered includes among others air conditioning, raised floors, suspended ceilings and wiring. 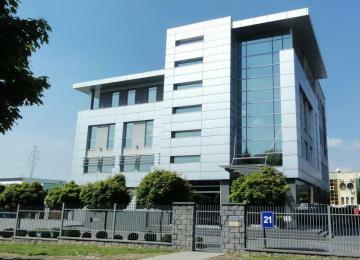 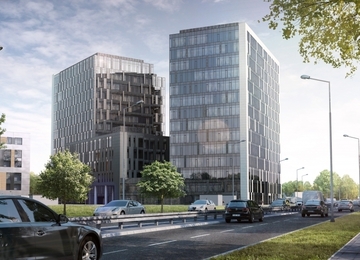 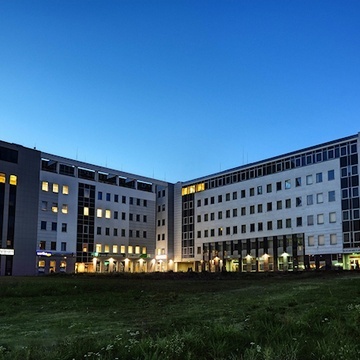 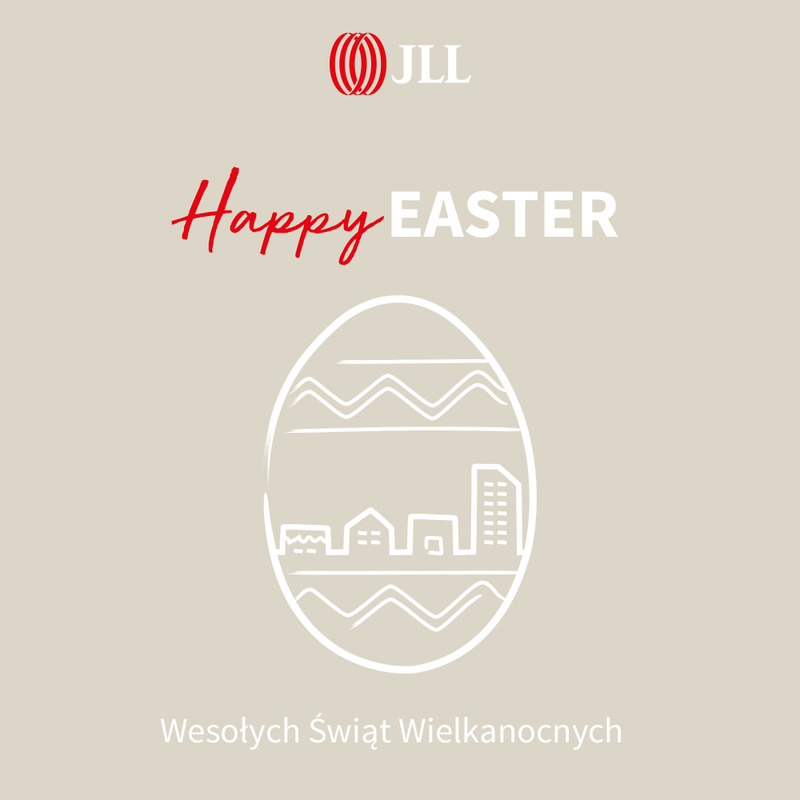 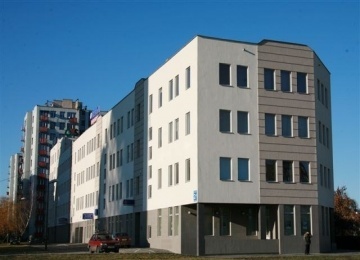 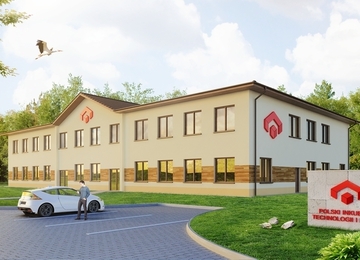 The building is loacted on Wallenroda 4c, just 10 minutes from the Lublin city centre. 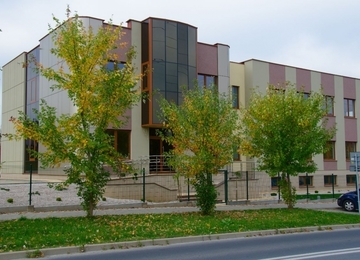 In the vicinity of the building, there are not only shopping centers and shops but also language schools as well as the sports hall - Globus. 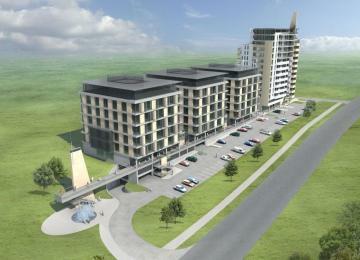 Convenient location enables easy access both by public and private transport.